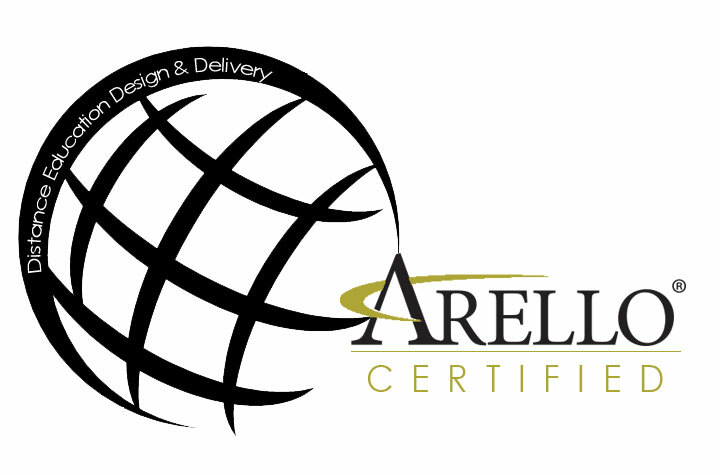 LOOKING FOR AN EXPERT CONSULTANT? 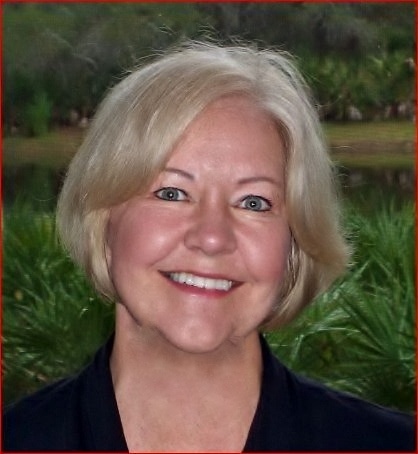 Jeanne Johnson has worked in the land records ad land title industry for more than 40 years. Beginning as a real estate agent and closer, she moved into the title industry where she quickly progressed through each facet of the land title industry. She’s since worked as a title abstractor, title examiner and closer, district manager, and was a VP at Old Republic National Title in Minneapolis, MN. Her reputation as a spirited author and passionate teacher is known from coast to coast. Jeanne has actively managed and trained hundreds of personnel in both the public and private sectors. She is now a professional author, educator, speaker and consultant regarding land title and closing issues. 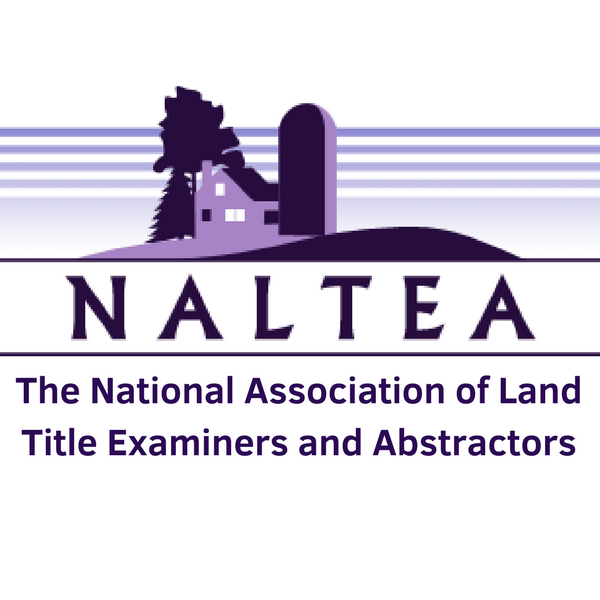 She is an active member of the National Association of Land Title Examiners and Abstractors, a Distinguished Real Estate Instructor (DREI) candidate in the international Real Estate Educators Association and an active member of the Minnesota Land Title Association. She has authored a state pre-license manual for closers for the state of Minnesota, that sets forth standards of conduct for closers, and policies and procedures dealing with state and federal laws. She has worked on behalf of title agents, title underwriters and in the area of claims. Additionally, she has acted as an expert witness and assisted in cases in several states.